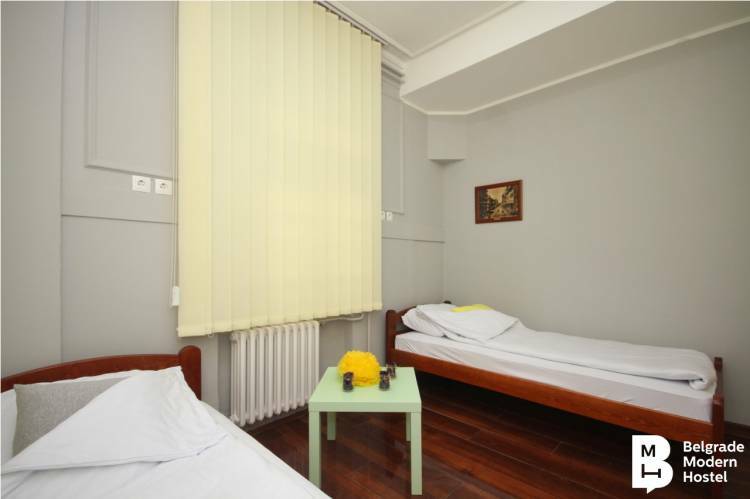 In order to fulfill the highest standards, the Hostel has girls only and mixed dormitories with 6, 8 and 10 beds and single rooms with 2, 3 and 4 beds. Some of the rooms have a terrace and view of the happenings in the city. Toilets and showers are created in accordance to the model of European hostels, and they are divided into male and female cabins. 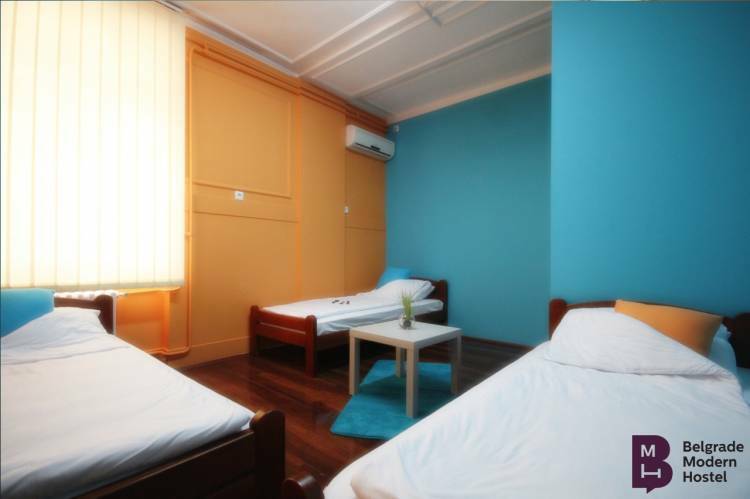 Prices for dormitories are per person per night, while prices for single rooms are for the entire room per night (less than 3 people can sleep in a room with 3 beds, while the price remains the same). Prices do not include the Belgrade city tourist tax. Payment can be in cash, through invoices or one of the frequently used credit cards. أقرب مطار: Airport Nikola Tesla, Distance 18km.